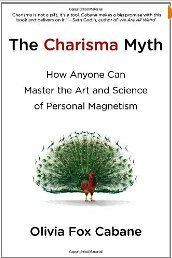 Olivia Fox Cabane defines charismatic behaviors as managing internal states and beliefs through self-awareness, emotional self-management to focus on others and “make them feel good,” in her book, The Charisma Myth: How Anyone Can Master the Art and Science of Personal Magnetism. -*Which elements of Power, Presence, and Warmth have you observed among the most “charismatic” people you know? 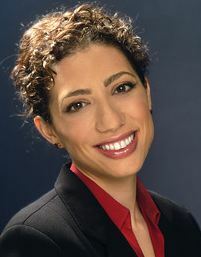 This entry was posted in Behavior Change, Business Communication, Career Development, Resilience and tagged Behavior Change, Business Communication, Career Development, charisma, Cognitive Behavior Modification, Gravitas, non-verbal, Olivia Fox Cabane, presence, radical acceptance, Resilience on July 11, 2012 by kathrynwelds.